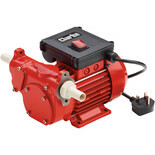 This is a 230V 450W mobile pump which is perfect for dispensing diesel or light fuel oils such as paraffin from drums or tanks. 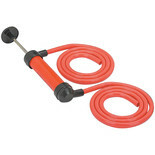 Ideal for refuelling vehicles and other trade applications. 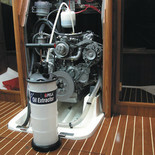 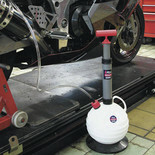 Multi-Use Syphon & Air Pump-Syphon/transfer oil, petrol and other liquids.Inflate balls, bicycles tyres, beach toys. 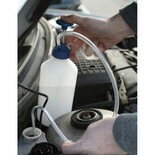 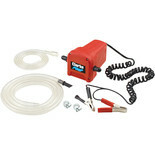 An ideal tool for transferring fluid from one vehicle to another. 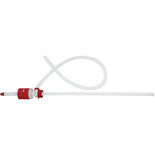 Also suitable for household plumbing systems etc. 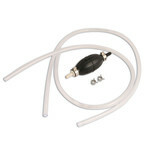 This unit benefits from a 850mm tube length and is suitable for use with petrol, paraffin, diesel, insecticides, distilled water & detergents. 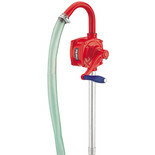 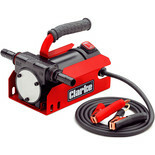 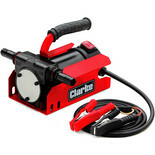 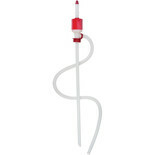 The Clarke CSP1430 Siphon Pump is ideal for quick and easy emptying of containers including50-205 litre barrels. 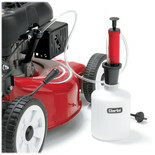 Can deliverapproximately 21 litres of fluid per minute.